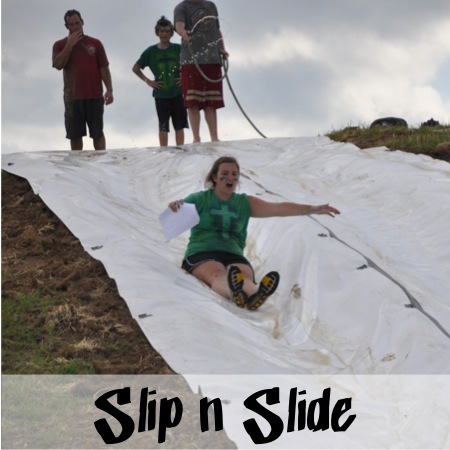 The slip n’ slide at Camp Savio is unlike any slip n’ slide you’ve ever been on. For starters, it’s made out of slippery roofing material – very sturdy. Secondly it’s about 100 ft long. Thirdly, it’s ends in a small pool. Yes, it’s pretty epic. In fact, whenever it is open for use, there is always a line.